Michael Finn: Director, acting coach, instructor. 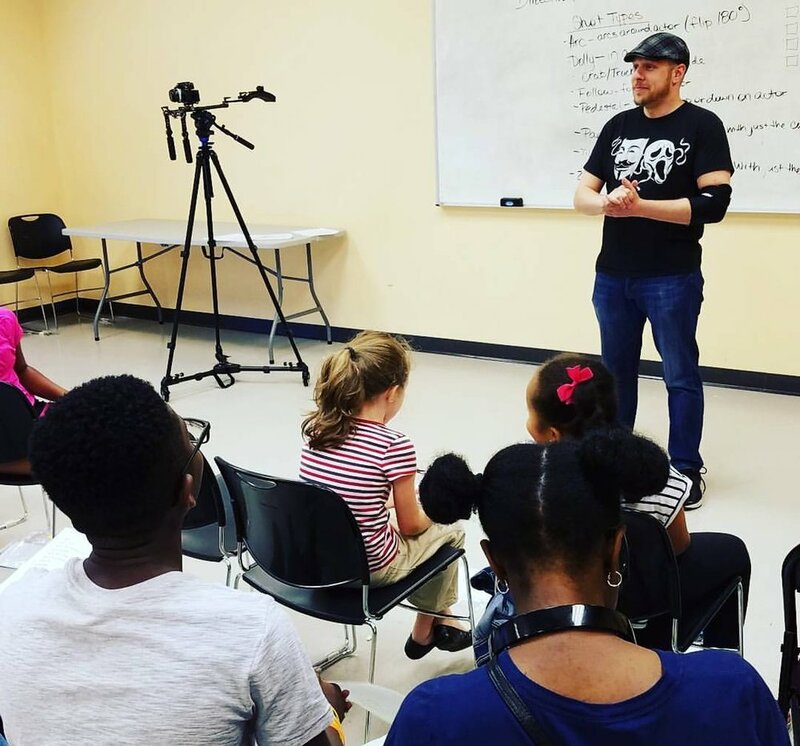 Michael Finn has been directing both theatre and film since the late 90s, and has been using his knowledge to train and coach actors since the late 2000s. 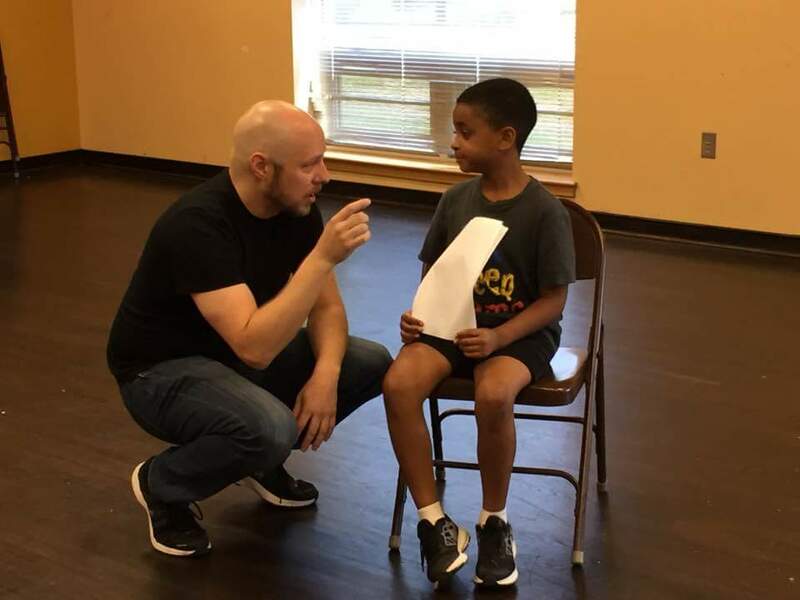 After extensive work in NYC, Michael moved to Atlanta in 2014 and shortly after found a home as an instructor at Dwayne Boyd's Premier Actors Network, at first primarily focused on working with the children. He has since gone on to teach the adult classes as well, including audition coaching, scene study, and improv. Now, Michael is currently teaching his own private on-camera scene study class, utilizing all the information, techniques and knowledge he has gained through his career. With the mission of helping to inform and nurture students of all talent levels, he is focused on helping to elevate Atlanta as a whole, encouraging people to study, grow, and create. Michael is also one of the co-founders and Chief Creative Officer of Nova House, a community for artists that provides audition taping and coaching as well as classes. His focus is on audition coaching, as well as curating their YouTube channel. Since his move to Atlanta, Michael has directed multiple projects, including the award winning short film "Flat", which he also co-wrote, co-produced, shot, and edited, can be seen on "Black Lightning" and in the "Bobby Brown Story", and was in the national tour for the stage adaptation of "Set It Off" as Detective Strode. To register for class, book a private coaching session, or for more information, please fill out the form below! Michael will get back to you as soon as possible. Thank you.